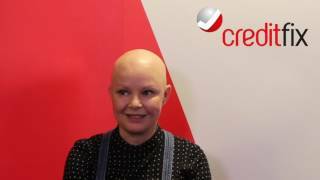 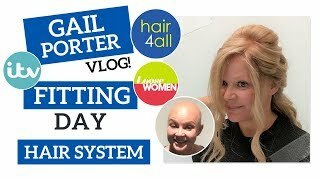 Gail Porter Interview - News Books and Mental Health. 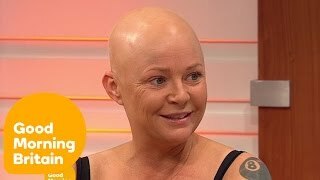 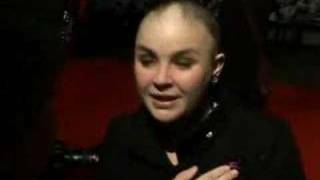 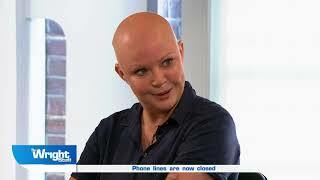 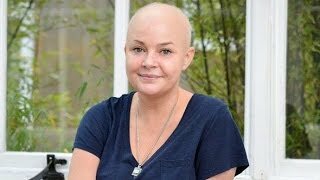 Cool news report about Gail Porter's book titled Laid Bare. 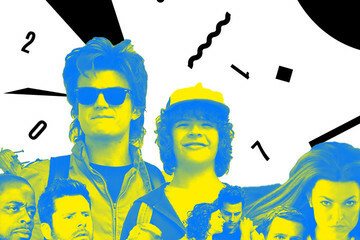 This story was done about a month before the book was released a few months ago.